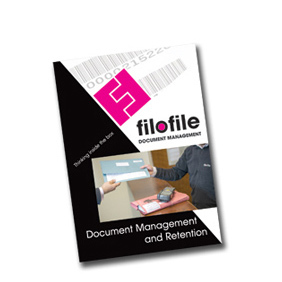 Filofile understands that the legal profession have a large number of highly important and confidential files. Different matters have a variety of retention periods and that access, traceability and security are essential. In emergencies, we can return files to you in 2 hours. 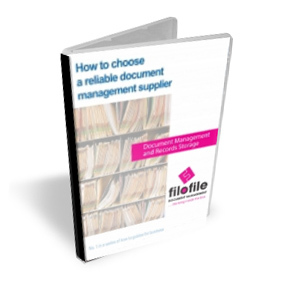 Filofile can advise on archiving matters. Having a Records Management Procedure (RMP), which details unique file indexes, fee earner, who has access and retention period, is vital. 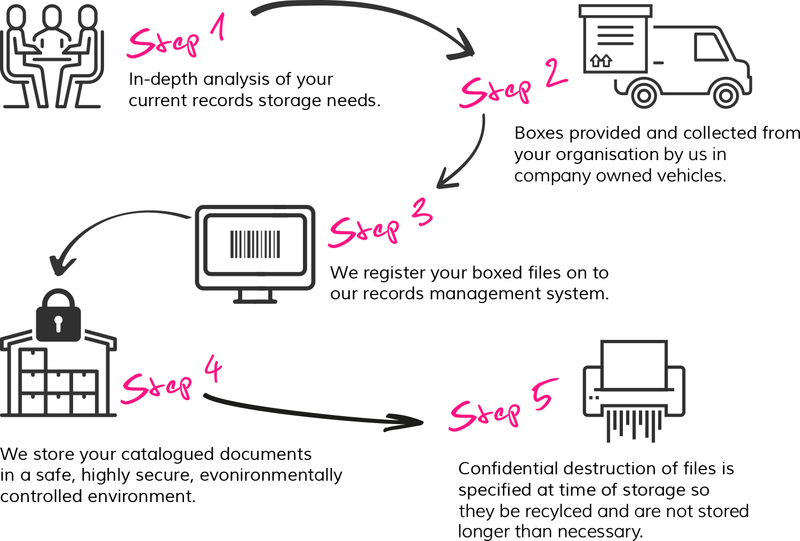 A Destruction Schedule (DS) enables regular confidential shredding of old files, with the issue of Certificates of Destruction (CD) to draw a line under each file’s life. 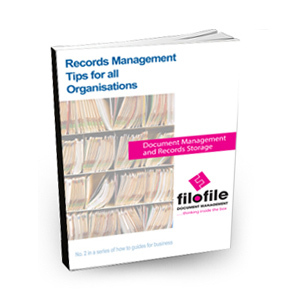 This process also quantifies the total costs of your Records Management (RM). By outsourcing this important function to Filofile, means your staff can concentrate on what makes your business profitable.